There are many opportunities for study, reflection and growth that are offered. 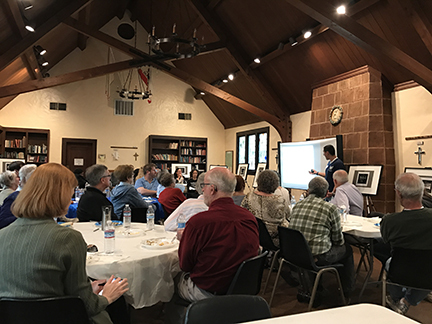 Topics include spiritual practices, bible study, interpreting current events and social issues through the lens of the gospel and the history and traditions of The Episcopal Church. For information on current and upcoming offerings, please refer to the most recent newsletter.